Each school will have their own breakfast menu this month. Children need healthy meals to learn. Bryan County School System offers healthy meals every school day. Breakfast costs $1.75; lunch costs $2.75. 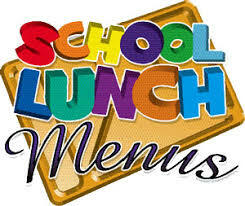 Your children may qualify for free meals or for reduced price meals. Reduced price is NO COST for breakfast and NO COST for lunch. This packet includes an application for free or reduced price meal benefits, and a set of detailed instructions. Below are some common questions and answers to help you with the application process.